INIFD is a synergy of strategic, creative, functional & technical expertise, addressing specific career challenges. INIFD "realizes" what many think could be impossible. 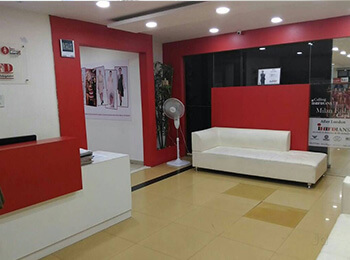 From the moment you walk in to one of our centres, you feel the INIFD difference. Creativity is everywhere, especially in our students, who come to INIFD to channel their dreams and passions. INIFD College Pune is packed with all possible facilities, to make learning a thorough development. Our institution is not just about traditional education. It is about learning and applying what has been learned in a creative manner. So, at INIFD you get multiple advantages. 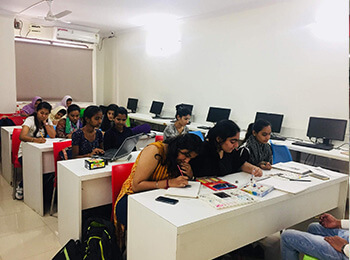 State of Art Facilities All the INIFD centers provide you exciting Air-Conditioned Environment, Expert Faculty, Scientifically Designed Labs and Studios. All our centers are fully equipped with the latest Audio Visual equipment to provide best of education. Only INIFD Kondhwa provides residential accommodation for students within campus and Fully wi-fi enabled Campus. 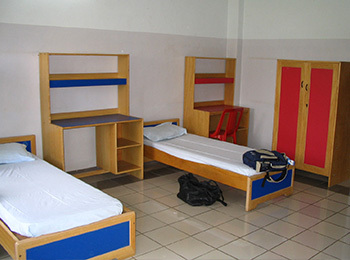 Permanent hostel facility is available within campus. INIFD hostels are run on a no profit/no loss basis. The hostel premises accommodation are provided with round the clock professional security, a doctor on call and hostel wardens. Recreation facilities like T.V., magazines, some indoor and outdoor games are also available at the hostels. All rooms are fully furnished.Internet facilty is available. Today's world fashion industry requires the idea of fashion that constantly creates new and changing images. The Fashion Design Laboratory studies the actual designs that are expressed in the lives of people. 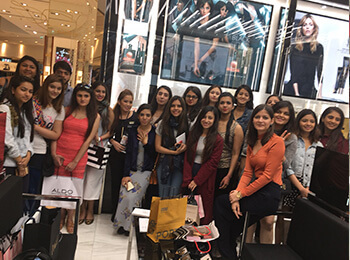 The research goal of our lab is to train and produce fashion-related specialists needed in modern society through systematic education that studies formative factors with a new perspective on "fashion in the field of design". We have well-equipped Fashion labs with specialised equipment required for garment manufacturing, including cutting tables, latest industrial sewing machines and over-lock machines. 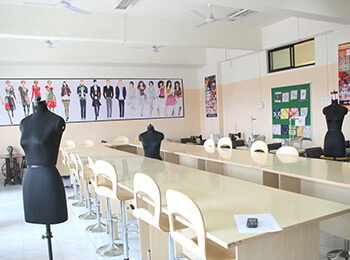 The Fashion lab is equipped with the most motorized machines technically prepares the students for working in large export houses. Design Resource Lab serves as a workroom and reference lab devoted to students learning about interior design, architecture and sustainable building elements. The lab provides organized storage for building material samples, interior finish samples, reference books and product literature for interior design students to utilize in their coursework. As one of the premier Interior Designing Institutes in Pune INIFD has the privilege to announce its association with one of the most prestigious institutions LST which is located in Milan (Italy). 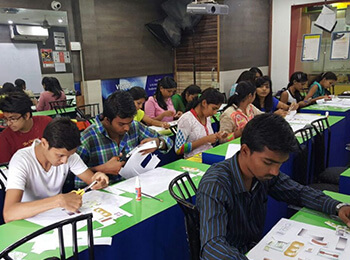 It is one of the pioneering Institutes of Design through which a number of students have launched prestigious careers in the field of Interior Design. The computer lab is equipped with the TUCK SHOP: INIFD tuck shop is well equipped with all the requirements related to the course of all programs on subsidized rate. It is easily accessible to faculty and students and caters to their needs and requirements. INIFD offers opportunity for all the students to interact on a consistent basis with Industries by way of visits to many renowned companies.Industrial visit provides opportunity for interaction with entrepreneurs and executives associated with visit to a working establishment. Visit gives right perspective of what is disseminated in classrooms. The visit is organized for industrial establishments and business houses for their contribution to Indian economy. This helps students to understand the journey of product from place of production to customer's hands and management strategies, which make this journey fruitful. To give a comfortable & inspiring environment INIFD provides a Digital Library. The Library at INIFD consists of books and other published resources of Indian & International authors and publishers covering its educational programs and related subjects. The library has a regular subscription of various journals and magazines both foreign and Indian. The library service provides resources and facilities for study, research and self-improvement.